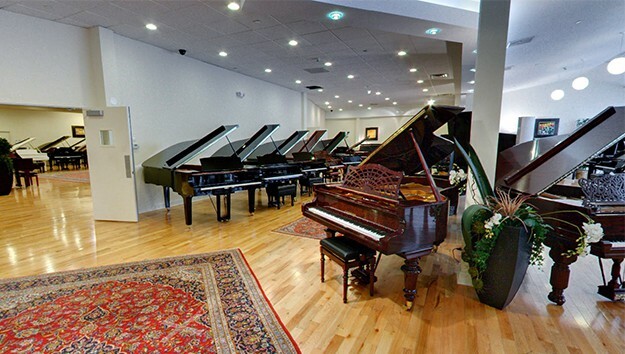 We have an extensive piano rental program that serves the entire NY Tri-State area. 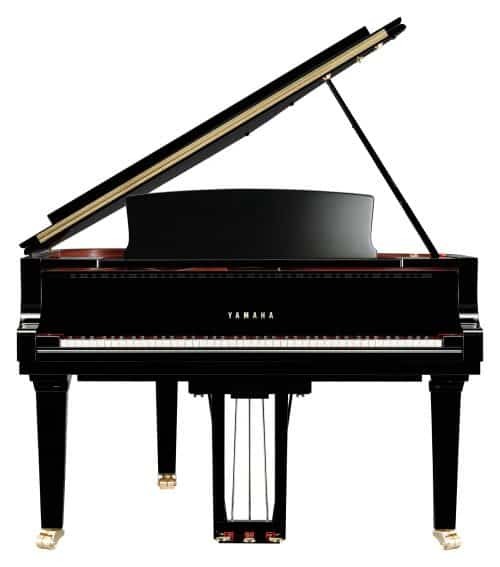 Our piano rentals are high quality, new Yamaha pianos – the most highly regarded piano in the market. 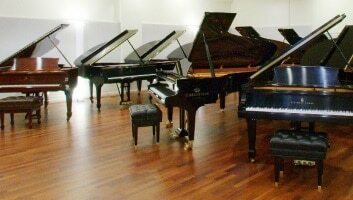 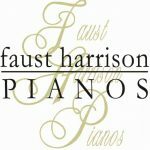 Our pianos for rent include various models of Yamaha uprights and grands and upon request we can also provide other makes and models of rental pianos. 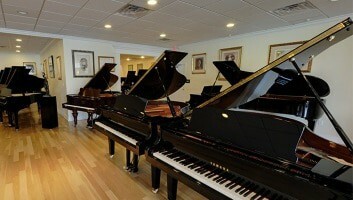 Our piano rental prices start at under $100 per month. 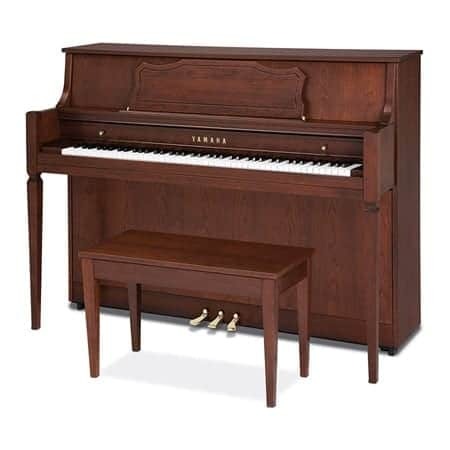 The first 6 months of rental fees can be applied towards the purchase of the rented piano or towards the purchase of any other piano in our inventory of equal or greater value. 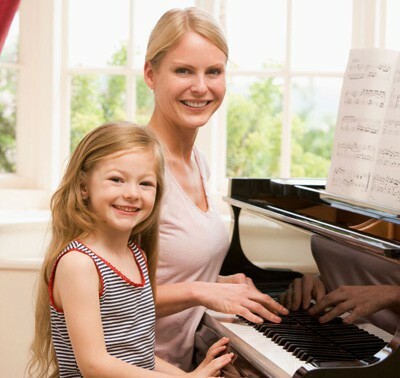 Our piano rental program provides new high quality, low cost pianos for clients to try out in their homes as they decide whether to ultimately purchase the piano. 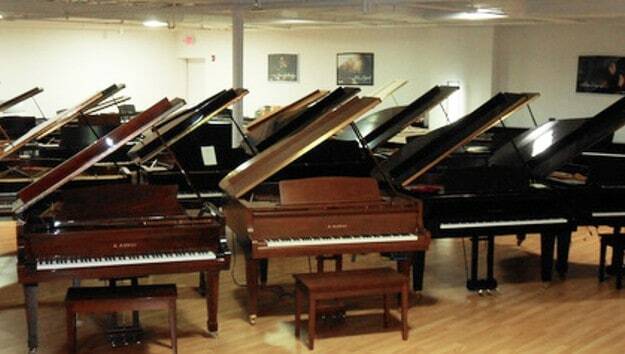 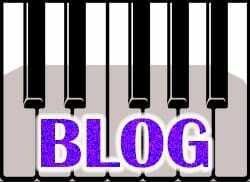 every model of Yamaha upright piano and grand piano.